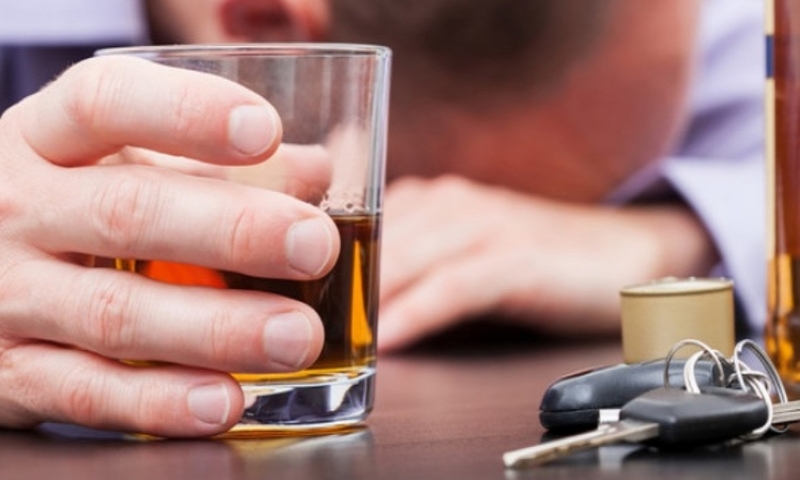 Evidentiary breath alcohol testing: A new era for South Africa's drunk drivers. Evidentiary Breach Alcohol Testing (EBAT) was officially reintroduced in the Western Cape on the 1 August 2016. A quick Google search will reveal that not much, in South Africa at least, is known about the new method of breath testing and its capability of leading to a successful conviction. Withdrawn from operation in 2011, after the National Prosecuting Authority determined the results of the EBAT could not be used as evidence in court, the Western Cape Provincial Government now believes it has found an inexpensive, accurate, efficient, and (most importantly) reliable manner of convicting drunk drivers. The EBAT, more commonly known by the brand name “Dräger”, uses a machine that can accurately extrapolate data from breath to collate a recognised blood alcohol level. Previously, breath testing was only used as a screening process in order to determine which drivers had been driving under the influence. The suspect would then be deferred to a hospital where blood tests would be conducted. This process, however, was wrought with inefficiencies, complications, and time delays. The EBAT, however, can (in theory) be conducted on the side of the road with the results almost immediate. With EBAT a printout is issued to the driver and the SAPS, illustrating the blood alcohol level. The indicated levels on this printout are purported to be accurate evidence to be used in a court. As a result of the EBAT, the Prosecuting Authority is no longer required to wait several months for the results of the blood test. The time delay and chain of evidence required to convict a drunk driver is substantially shortened. The EBAT is currently being tested at a Shadow Centre in Athlone, but it is believed that it will be rolled out to other centres in the Western Cape as soon as possible.